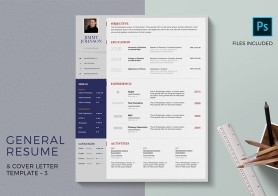 Here’s our innovative Creative Resume and Cover Letter Template to make your resume stand out tall like a Giraffe. 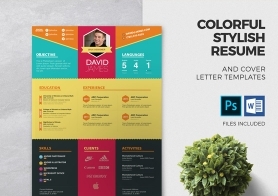 This bold template is worthy to be used as a graphic designer resume. 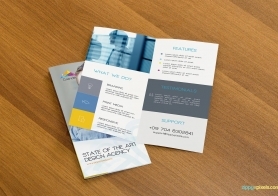 Web & app developers or any other professional can also chip in. 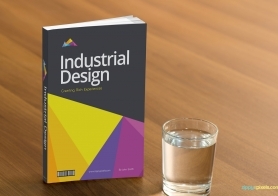 If you love it then just get it. 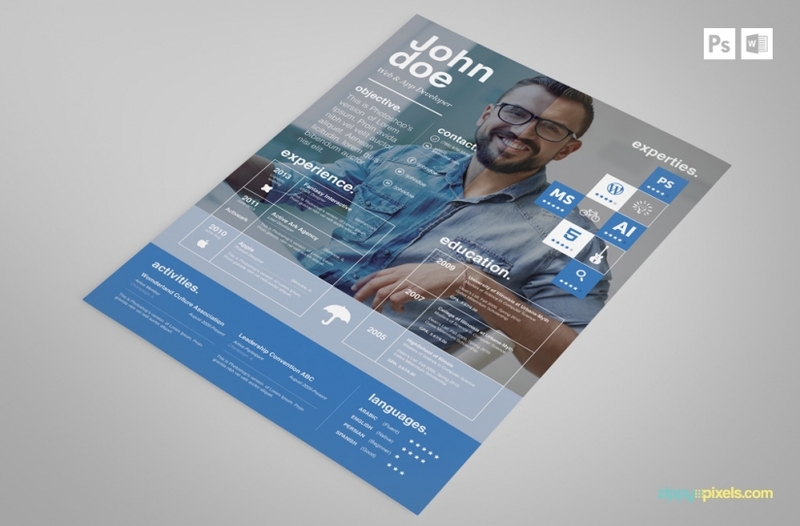 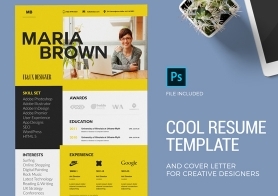 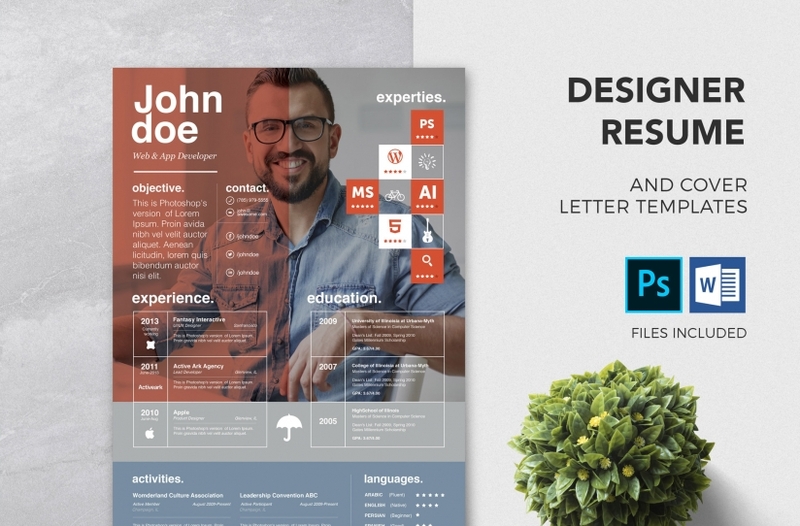 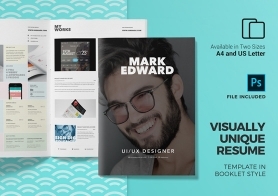 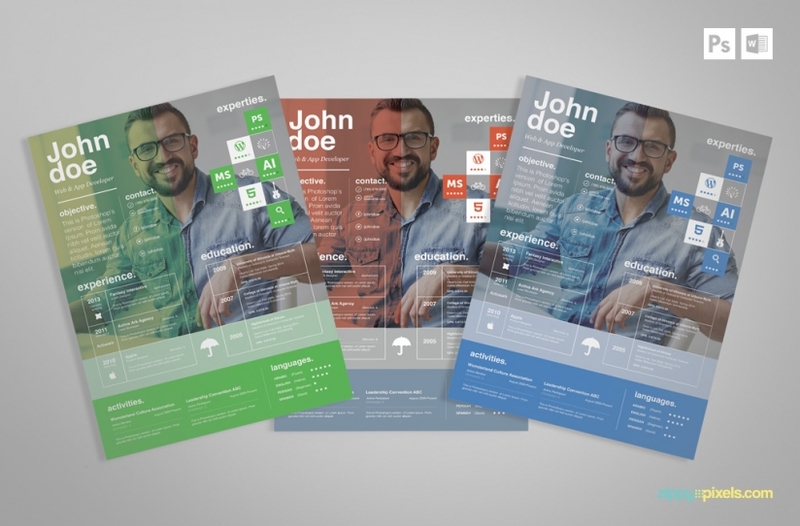 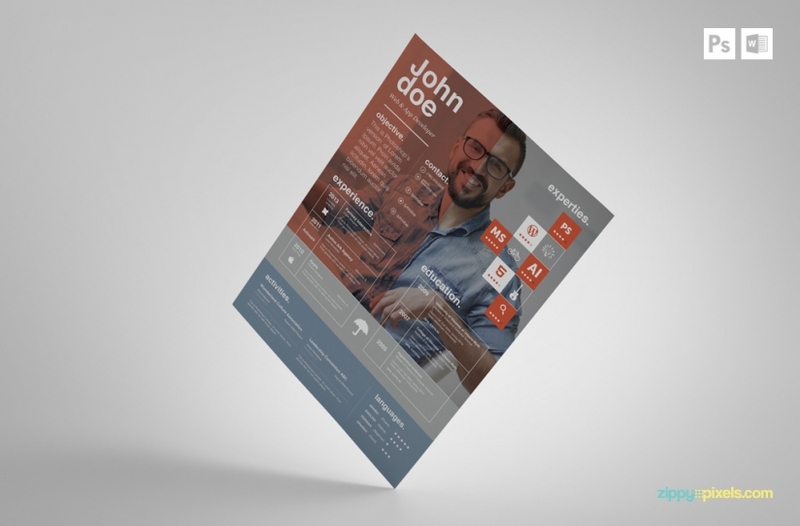 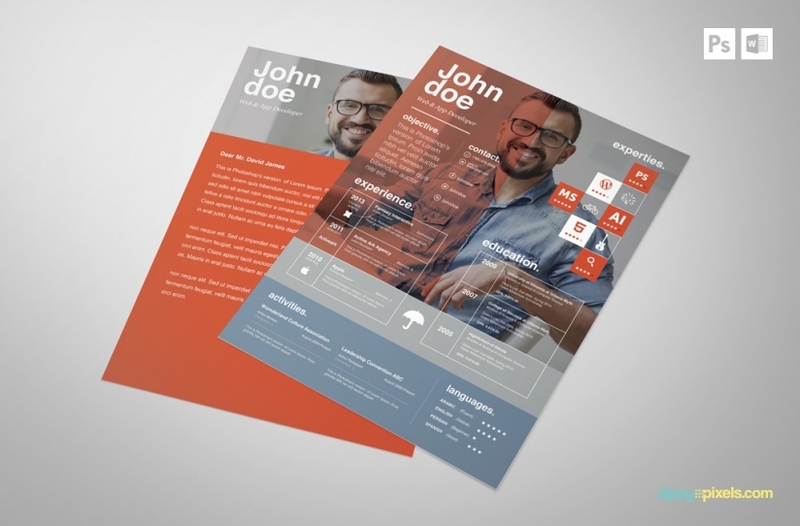 We are giving away PSD resume and cover letter template for free. 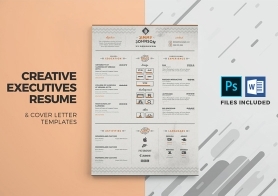 Don’t worry if you are not photoshop user, we have this resume and cover letter template in MS Word format as well. 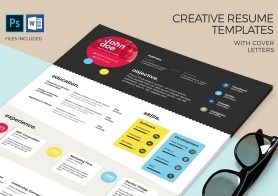 You can easily edit and fill in your own information in MS Word resume template. 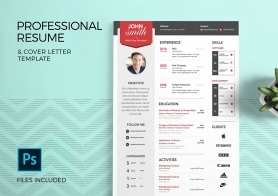 Resume and Cover Letter both allow you to use your Picture as background. 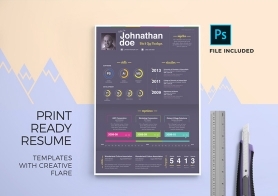 Light colors, minimal layout, transparency and icons make it a great resume choice. 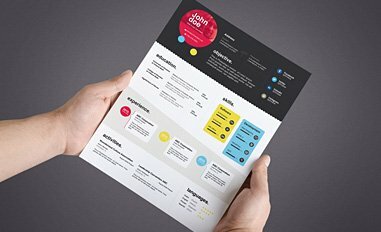 Yes, I'd like to be updated when new amazing goodies like this one are released.